LashboxLA is an exceedingly populair brand in Los Angeles in the field of eyelash extensions. 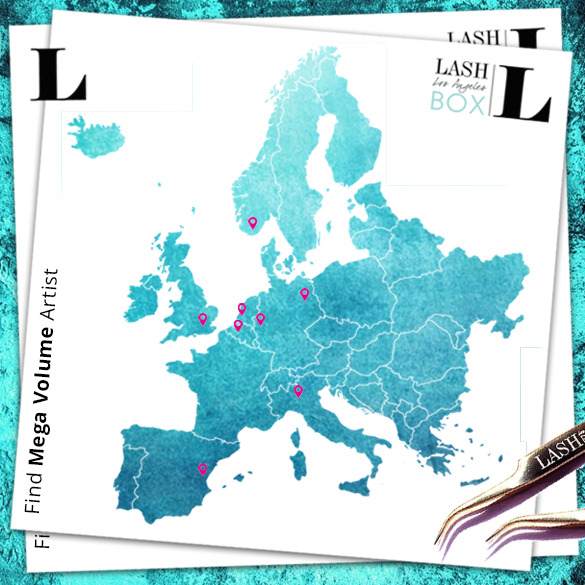 LashboxLA Holland is a wholesaler catering to beauty salons in the Netherlands and Belgium. 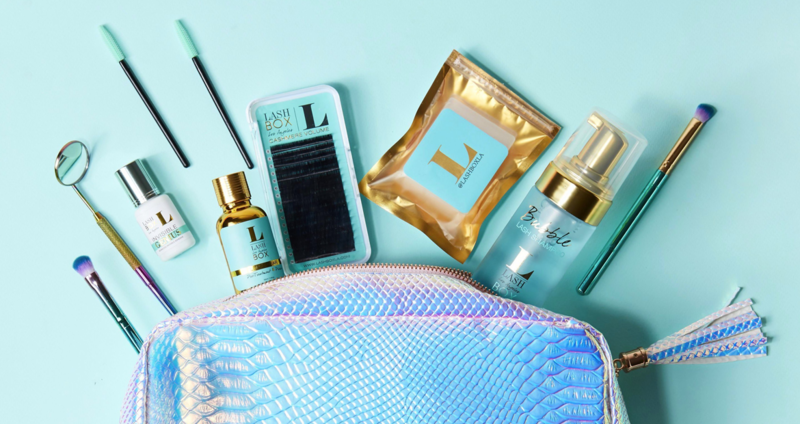 On a regular basis I design artwork or social content for LashboxLA Holland.